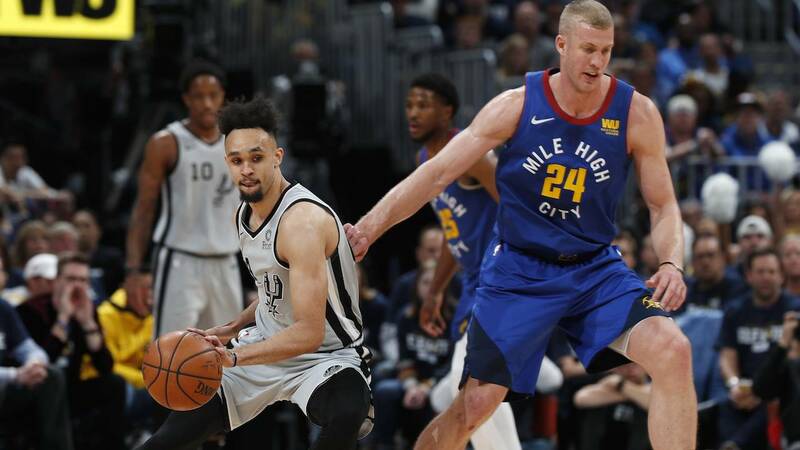 SAN ANTONIO - Spurs guard Derrick White had both plays of the game as San Antonio stole Game 1 in Denver on Saturday night. His late game steal helped seal the win for the Spurs, but his highlight dunk over Denver's Paul Millsap made people go wild on social media. Here's some of the reaction to D-White's big night. Game 2 is Tueday night. OMG. Derrick White unloads on Paul Millsap. Dunk of the night! !